Canyonlands Field Institute welcomes review of our fiscal and organizational accountability documents. The 990 and Financial Review are historical documents. 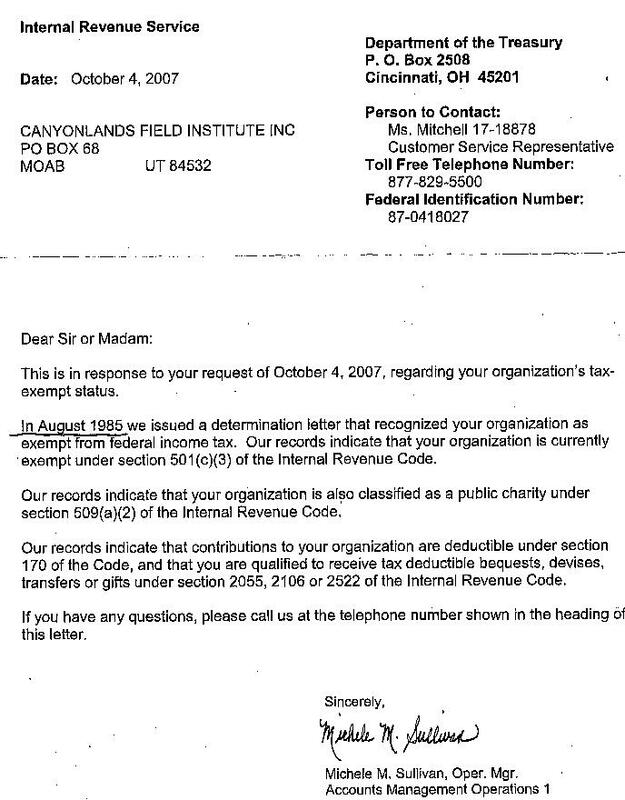 These documents do not necessarily reflect the current realities of Canyonlands Field Institute’s financial state or organizational plans. They were accurate to the best estimates available at the time they were filed. CFI’s Report to Members is an overview of our activities, including financial information, programming achievements, and recognition of everyone who made a donation. This report is compiled every three years.